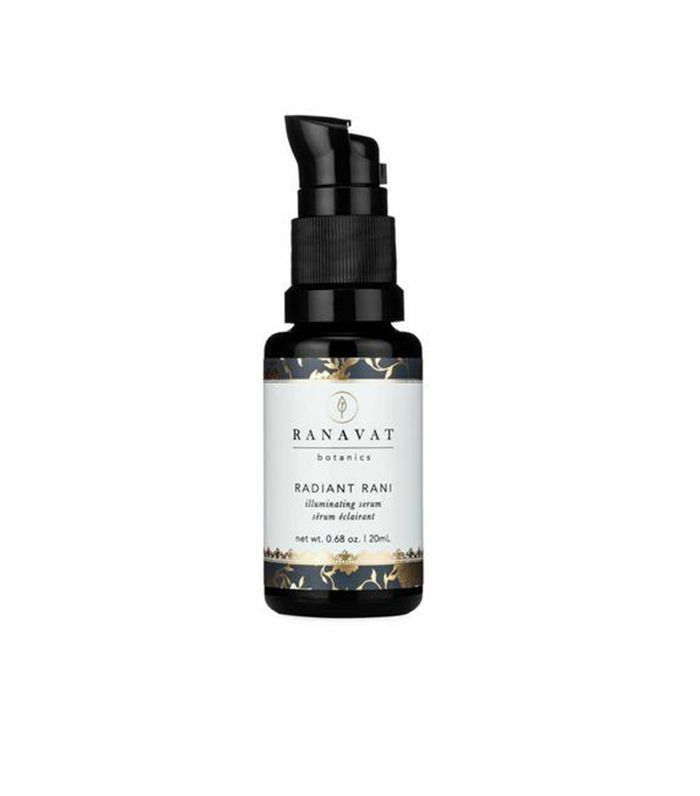 "Ranavat is a gorgeous Ayurvedic-based skincare line, and its new radiance serum is my latest obsession. 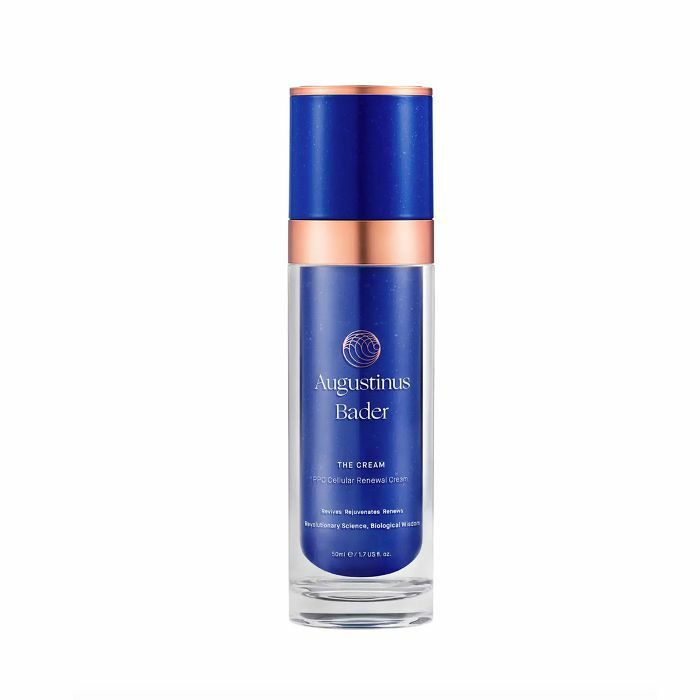 If hydration and glow are your goals, this decadent, all-natural, saffron-infused serum will seriously blow your mind." "I was originally drawn to this versatile skin balm because the packaging is so damn chic, but it's the heavenly gardenia scent and deliciously moisturizing formula that make it a recent obsession. A combination of nourishing plant oils like olive, coconut, sunflower seed, and jojoba make it the perfect treatment for dry patches, cuticles, or lips. I keep it on my bedside table, and it's total vacation vibes," Amanda says. Editorial Director Faith is also a fan: "I've been keeping this Instagram-worthy pink tube of goodness on my desk and smoothing it across my elbows, arms, and any dry spots throughout the day (it's also great on cuticles). I love the balmy, buttery texture that melts into an oil when you apply it, and the monoi oil and Tahitian gardenia scent that instantly make you feel like you're on vacay. It's made with a slew of hyper-hydrating oils and is my current favorite body indulgence." "When Faith and assistant editor Erin tried The Rich Cream, I read the review and made a note in my mind to try it when my current moisturizer ran out. Then, I forgot. It wasn't until this past week that I finally took it home and gave it a shot, and I'm so glad I did. The formula is super rich and creamy, thick enough that it satiates my parched skin but not too thick that it's hard to apply. It adds some shine, refreshes my skin, and is the perfect last step in my cold-weather skincare routine." 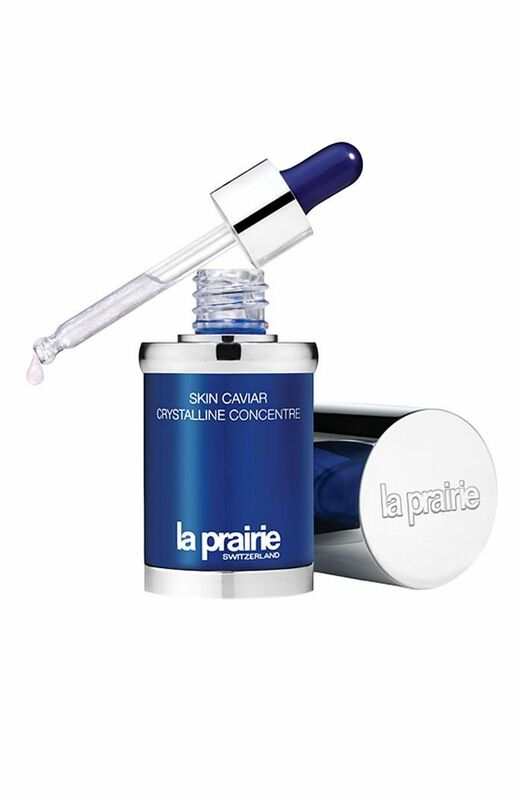 "La Prairie's serum is amazing for lifting, firming, and anti-aging. That's a given when you use one of its products. What's special about this one, though, is it literally sparkles. When you pump the formula into the palm of your hand, you can see the shimmer. Then, once applied to your face, it imparts this otherworldly glow that looks absolutely stunning under makeup. It gives off a dewy, glossy finish so my skin always looks hydrated and healthy, no matter the face makeup I apply on top of it." 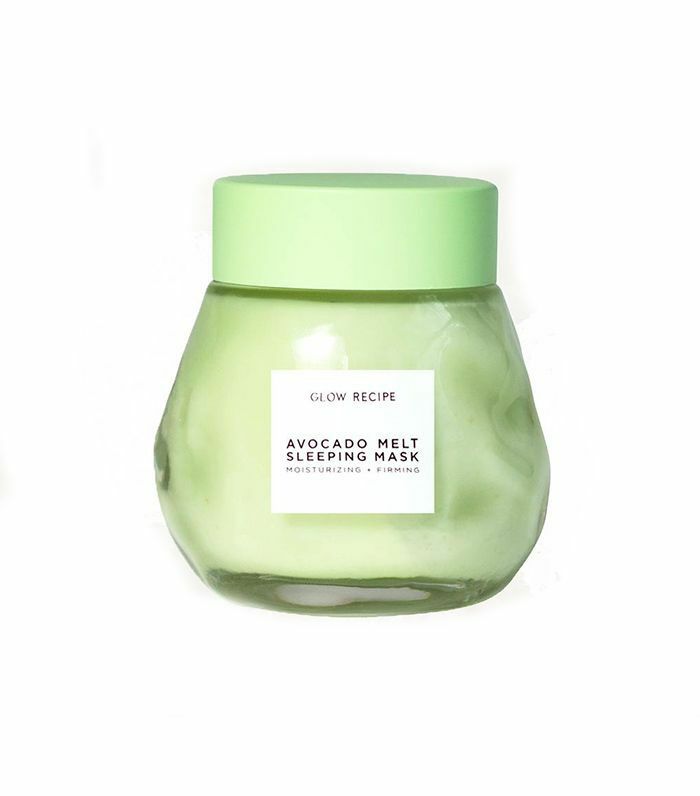 "Fans of Glow Recipe's Watermelon Mask will love its hydrating new sister, which is made with avocado and manuka honey to soothe your dry winter skin. I smoothed this buttery mask over my skin before bed and woke up with fewer flakes and a bouncier complexion." 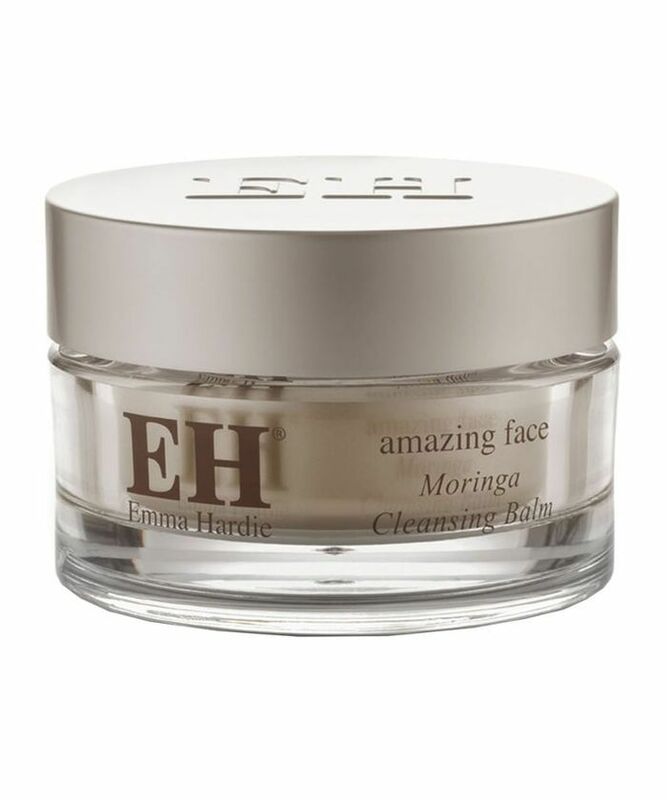 "I love cleansing balms, and this one from famed UK holistic esthetician Emma Hardie is a new favorite for winter. It's made with all-natural ingredients and none of the bad stuff. The mooring seed oil and vitamin E leave my skin leaving balanced, and the orange, neroli, mandarin, jasmine, and rose essential oils make it such an indulgent sensorial experience. I actually look forward to cleansing my face because of this product, which is saying something." 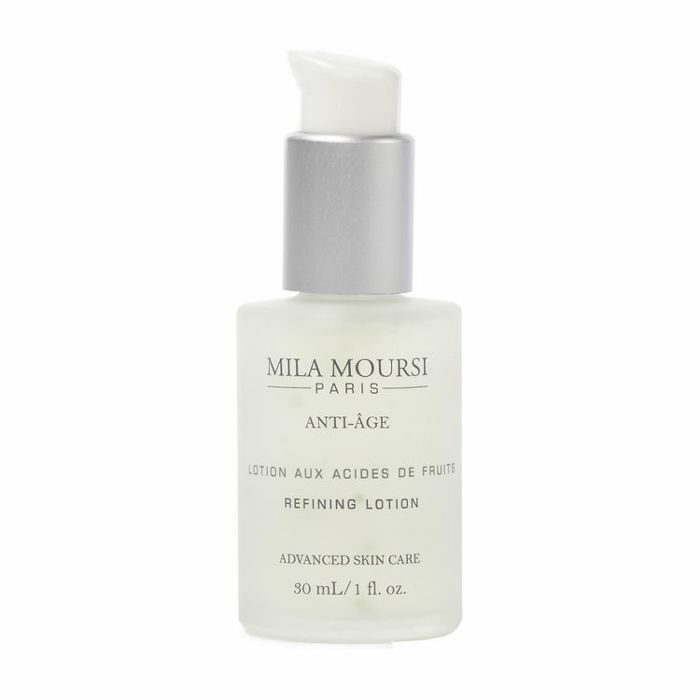 "I got a life-changing facial at Mila Moursi's celeb-favorite L.A. spa a few weeks ago, and she sent me on my way with this lightly exfoliating product. It's made with natural fruit acids to slough away dead skin cells and soothing botanicals and vitamins to help do everything from smooth wrinkles to lighten dark spots. I've been using it every few days before my serums and moisturizer and swear my skin looks smoother and brighter." "I'm not really sure how I didn't know this little tube of magic from the SPF goddesses at Colorscience existed, but now I do and I'm forever grateful. I actually had the joy of meeting said goddesses in person a few weeks ago to talk about exciting (and top-secret) things happening for 2019, but they also enlightened me to this best-selling eye miracle that launched earlier this year. 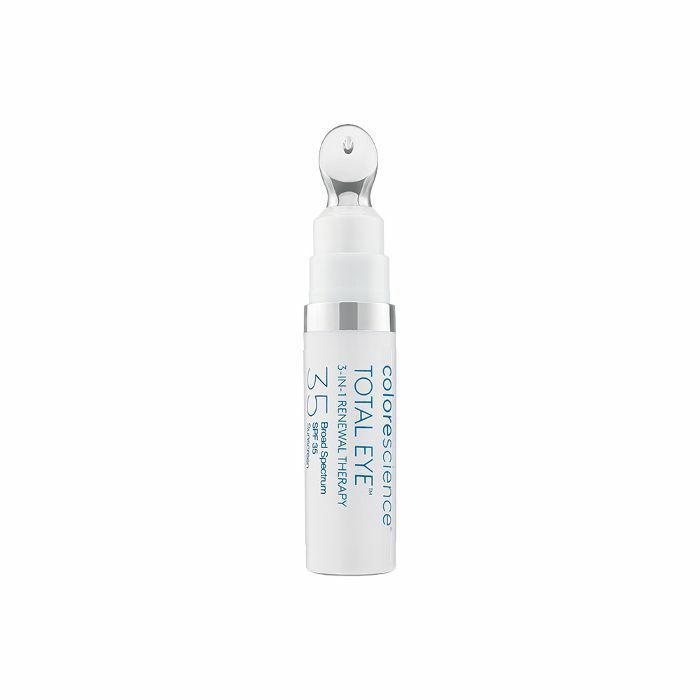 Basically, it has everything you want and need from an eye cream—SPF, tint (for those stubborn shadows), and a host of beautifying ingredients scientifically proven to reduce the appearance of lines, wrinkles, fatigue, and whatever woe you may have in one fell swoop. 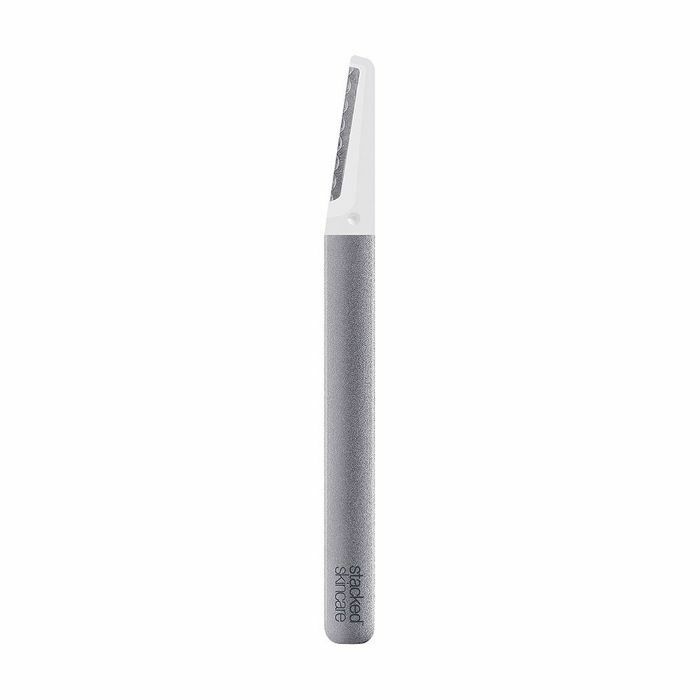 You can apply it whenever, but I especially love it on my no-makeup days here in sunny L.A."
"While the practice of dermaplaning is nothing new, it's very new to me, and I think I'm in love. I was lucky enough to receive a facial from aesthetician and founder of Stacked Skincare Kerry Benjamin a week or so ago, in which she gave me first-ever professional dermaplaning treatment. I'd heard wonderful things from my fellow Byrdies, but I couldn't believe my eyes when I left her spa with a peach fuzz–free face that naturally looked about 10 times more chiseled than when I walked in. Plus, when I applied my makeup the next day, I couldn't believe how satiny and baby-skin perfect it looked. Plus, I noticed it had actually lifted off some residual acne pigmentation I've been struggling with around my nose, mouth, chin, and jawline. Now, I'll be using her signature tool to maintain the results on myself and love that she and her team specifically designed it to mimic the brightening and skin-smoothing results of her in-spa treatment." It's pretty disappointing when a product supposedly aligned with your sign doesn't match your personality or your taste, but thankfully this Virgo lip balm is everything I could hope for. It smells (and tastes) like lemon meringue pie and deeply nourishes and hydrates my lips. I find myself reaching for it several times a day, not just to rehydrate but also to catch a whiff of the delicious scent thanks to a blend of sugar and citrus. I absolutely hate applying lotion after I get out of the shower. It's always a mission, from slathering on the greasy blend to grabbing the tube with now-greasy hands to then waiting for it to settle into my skin before I can put my clothes on. 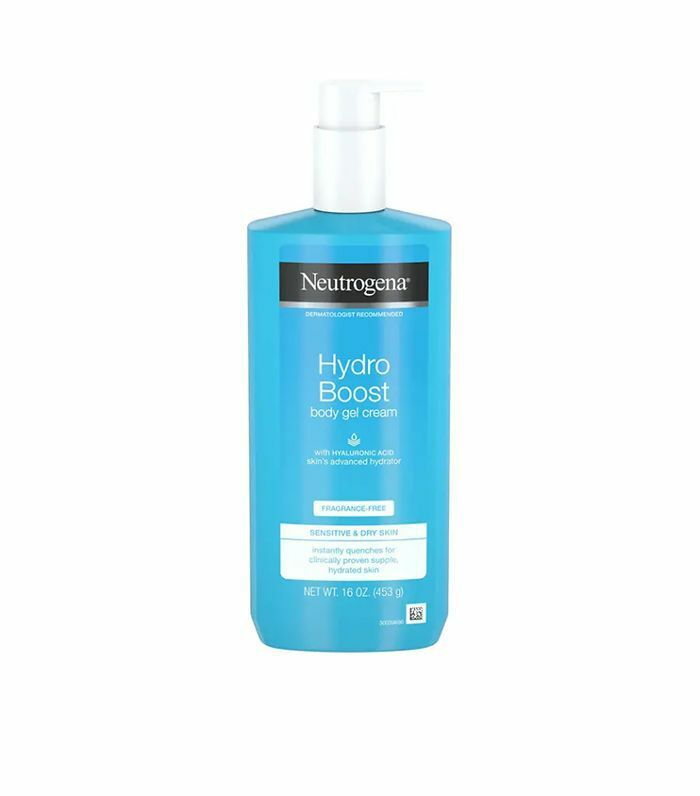 However, this blend from Neutrogena leaves my skin intensely moisturized with no greasy aftermath, and it has a big pump bottle so I can dispense it easily and get on with the rest of my routine. 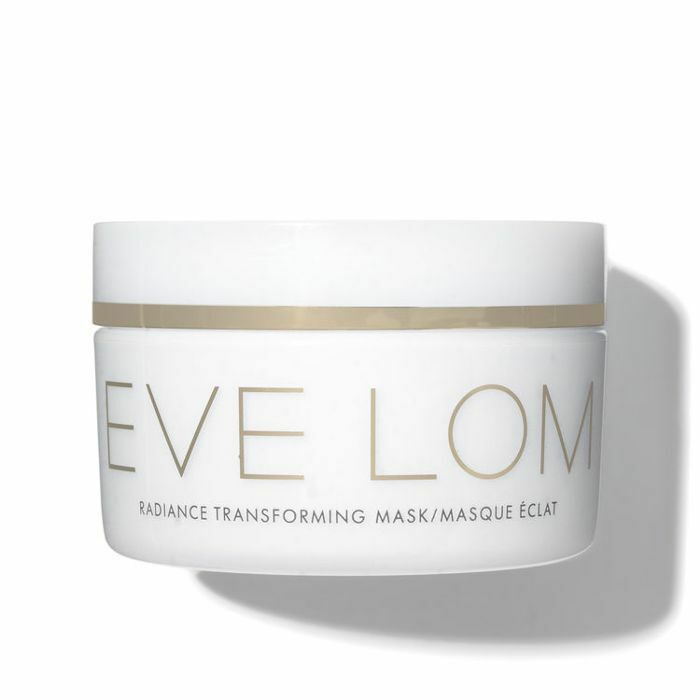 "I am head over heels in love with this warming mask from Eve Lom. The cold weather in New York has hit my skin hard, and I've been lacking in the sleep department lately. To soothe my stressed-out skin, nothing feels better than the pleasant, warming sensation when I use my fingertips to massage this all over my face. I usually use a brush to apply my face masks, but I've completely ditched that habit for this cozy mask. It has a whipped balm texture that melts right into my pores and leaves my skin feeling supple and cushiony." "It's so important for women of color to be offered luxury. 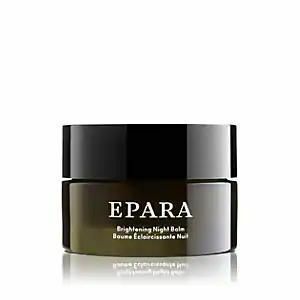 Groundbreaking skincare line Epara is the first of its kind to be on the shelves of Barneys and made specially to enhance melanin-rich skin tones. Major hand claps for that. I've already confessed my love for this luxurious night balm, but I need to say it again: This stuff is the bomb. Infused with African botanical ingredients and antioxidants, it locks right onto my dry skin and I seriously wake up glowing. The moisture lingers on my skin for hours on end, and it smells so fresh. I promise it's worth every penny." "I have weird combination skin that is dry and sensitive in some areas and prone to oiliness in others, so it is a complete pain to find products that address all these issues in one fell swoop. I've been using cream cleansers for a really long time because they keep my skin so hydrated, but after dealing with blackheads and weird texture on my nose for too long, I decided to experiment with a different kind of formula entirely. 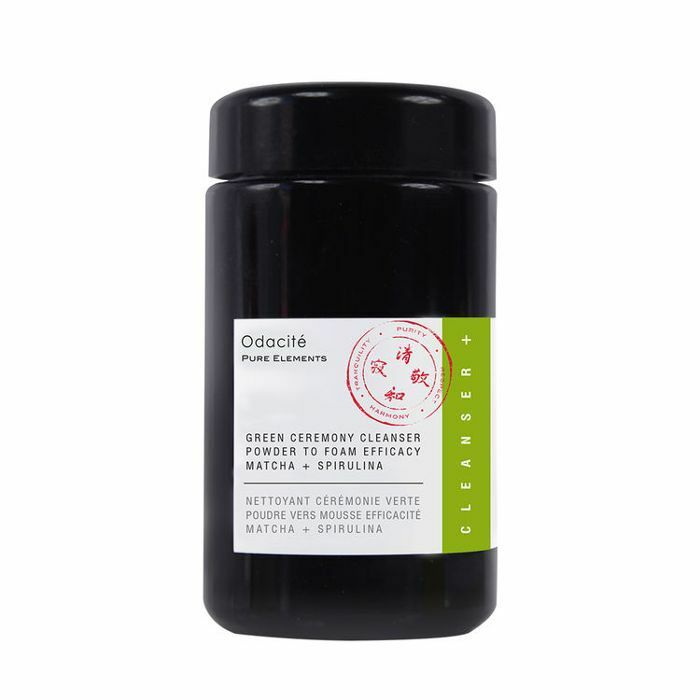 I'm officially hooked on this Odacité powder-to-foam cleanser. The matcha gives it some gentle scrubbing action to clear out any grime, but it's also gentle enough that it doesn't mess with the balance of my skin." "Even in L.A., the winter months never fail to render my complexion into Sahara levels of dryness. This cream is ultra-rich without feeling too heavy and gives my skin a plump, healthy feel for hours on end. 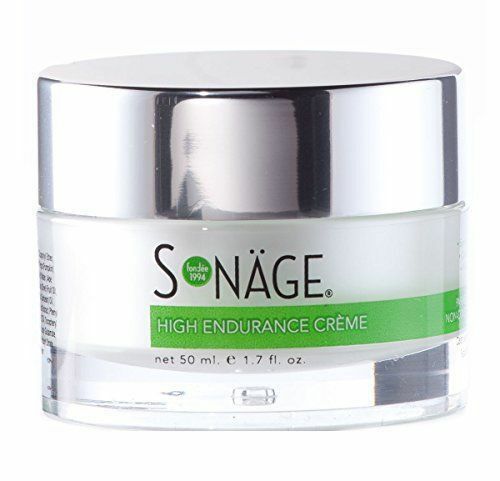 A facialist used it on me recently, and I loved it so much, I nabbed a jar on the spot." Up next: All the products you need to by from Ulta, Amazon, and Sephora right now.